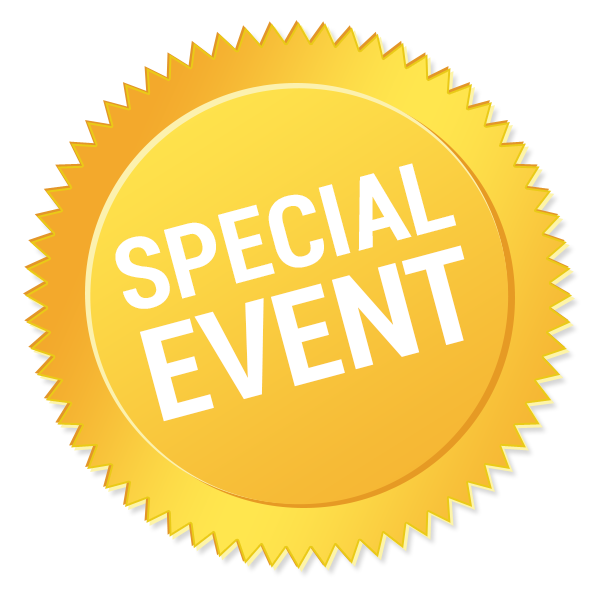 The conference will be a 2-day event in Singapore, offering an exclusive gathering of the best Love Industry Professional. Be a Certified Matchmaker & Connect with Love Experts. The conference will be a 2-day event in Singapore, offering an exclusive gathering of the best Love Industry Professional. 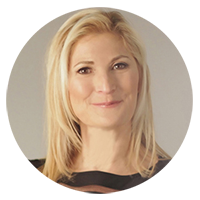 matchmaking firm, TV celebrity, now works with Oprah. Want a fulfilling rewarding career that connects people, creates happiness, owns your own time and achieves financial freedom? By empowering people to reach their professional goals, we guarantee you will complete the programs, not only with strong skills to be an in-demand love matchmaker, but with more personal confidence, stronger communication and recruiting skills, and the necessary tools to start and grow a successful company. The Matchmaking Institute is the only school in the world authorized to issue certification in matchmaking. Our teachers and curriculum have all been approved by the us. 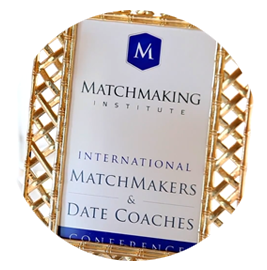 Since 2003, the Matchmaking Institute has produced worldwide conferences, live training programs and educational literature for the Matchmaking industry. Our training has helped to produce some of the most successful matchmakers. The Matchmaking Institute’s Board of Advisors contains the industry’s most experienced and respected matchmakers and business owners. 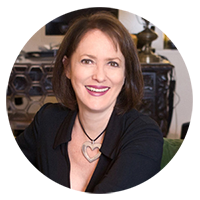 Learn from the most successful matchmakers in the world. Our network contains hundreds of matchmakers and matchmaking companies throughout the world. Joining our network allows you to receive referrals from other matchmakers and press leads from the Institute.